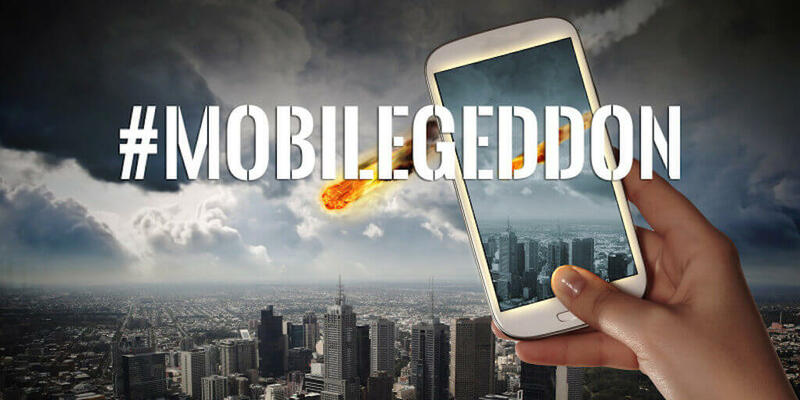 Mark the date April 21, 2015, when the world will be exposed to Google’s disastrous Mobilegeddon. No that is not the name of a natural calamity but a calamity of the internet world where websites that are not optimized for mobiles will have to face Google’s wrath. In order to provide better user experience, Google has launched this algorithm that will slash down the rankings of websites that are not considered mobile friendly. Google is a brand that has always adapted itself to the current trends. The world is drifting towards other devices to surf the internet and such an algorithm had to be made. Website owners must realize that their users are now reaching them on mobile devices and the websites they view on those devices have to be optimized according to those devices. According to Google, your users may find it frustrating if your website has small text, tiny links and it becomes unbearable to read the content when you have to scroll sideways. This move by Google is completely justified if you consider this step as a user. But then it will be wrath on the website owners who might experience a free fall in their business that is generated online. There is not a need to worry because if you get your website mobile friendly then it is for your benefit too. Imagine a stress free user glancing through your website. The result will be lower bounce rates, more engagement, and ultimately more business.